Welcome to the 2019 Scouting Friends and Family giving site! This is a tool to help Scouting units raise money to support resources provided to them through Northern Star Scouting. Scouting helps to prepare young people to be leaders and individuals of strong character. Our goal is to be a positive influence on all youth in our area. Youth programming includes career exploration, team building, lifelong skills, and a wide range of educational opportunities through experiential learning. To make this all possible, we need support from you. To start, please set up your unit's team page by clicking Register above on the left. Or if you want to look for your Scout's unit, search for it by clicking on the Find a Team/Participant above on the left. 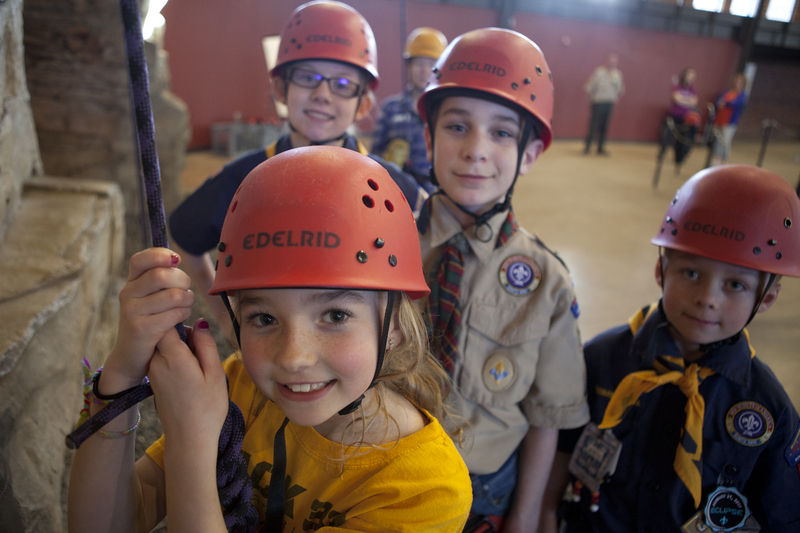 This year, consider making an recurring, sustaining gift through your checking account (EFT) to Scouting and becoming a Sustaining Friend of Scouting at one of these levels!